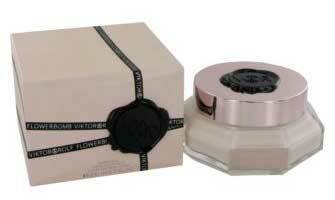 We are one of the prominent Manufacturers and Suppliers of Cold Cream Fragrances. It is used to give perfumed effect to the cream. These fragrances add aromatic charm in cold cream with a feel of natural scent. In addition to this, these fragrances are made with natural substances which make them skin-friendly.